One of the questions I always ask photographers is what kinds of camera gear they use. It fascinates me. What also fascinates me is how they manage to cart it all around on a motorcycle. 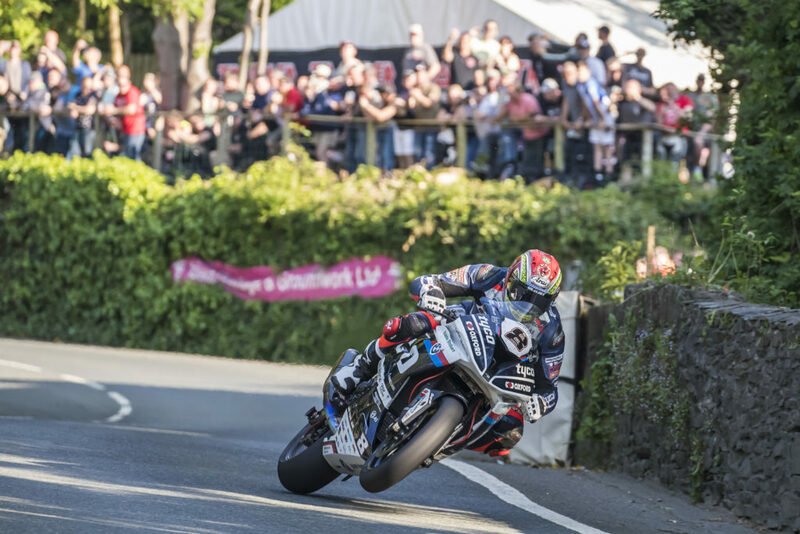 I set out to ask Paul Phillips those questions, too, but I kind of got distracted along the way by his stories about photographing competitors at two extreme events – Iron Man competitions and the annual motorcycle races on the Isle of Man. Paul is a stellar photographer, but you don’t have to take my word for it. Look. Ah. That’s better. That’s a photo Paul took at the Isle of Man in 2018 during one of the practice sessions. We had a great discussion about a lot of things, including Paul’s recently-acquired status as a BMW Motorrad USA Approved Expert Presenter. Head over to Paul’s website – Competitive Image – and get info about that and click through his portfolio of photos from the Isle of Man, the Olympics, the World Cup, and much, much more. (Yes, I just threw down “much, much more” but what else can you say?) While you’re perusing Paul’s photography, go ahead and listen to the episode, which you can do with the embedded player right here. To be perfectly honest, as blown away as I am by some of Paul’s action photos, it’s his wildlife and landscape photos that captured my imagination. I know photographers use long lenses, but he’s clearly gotten closer to lions, tigers and bears that I’d ever like to be. OK, maybe not lions, but definitely tigers and bears. And people. No, I’m not saying I don’t like being close to people, I’m … oh, just go look at his photos already! 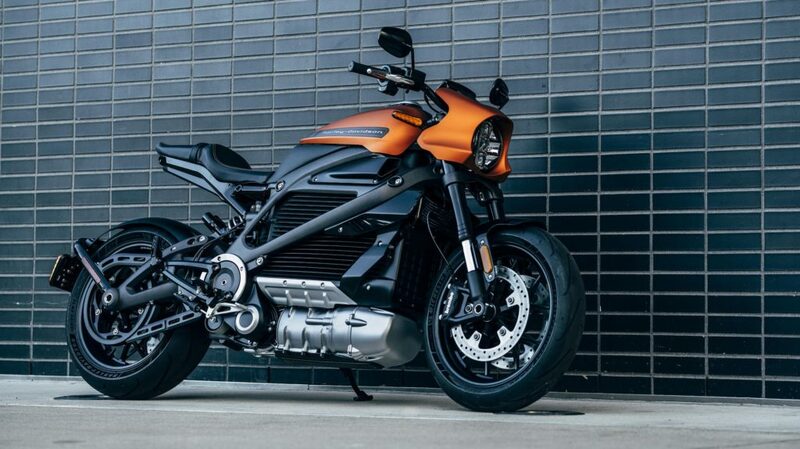 When it came to the news for this episode, there really wasn’t anything more worthy to lead the segment than the official debut of Harley-Davidson’s much-anticipated LiveWire electric motorcycle. 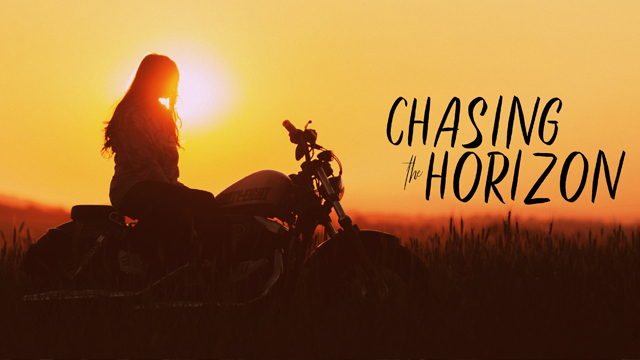 As all regular listeners know, I try to keep up with electric motorcycle news and this is the biggest thing to come along since Alta Motors shut down back in October. (We’ll leave for another time any discussion of what H-D may have contributed to that particular incident.) Lucky for all of us, the LiveWire isn’t the only thing in e-bike news – there’s also the Lightning Strike, a full-fairing all-electric sport bike that can go 150 miles an hour and costs just under $13,000. That’s less than half the nearly $30,000 price tag on the LiveWire. I have to say this, though – the LiveWire looks every bit the business. It may not be what we picture in our minds when we conjure up a Harley, but it sure is cool looking. It wasn’t a slow news cycle by any stretch of the imagination, it’s just that Harley putting LiveWires in the Panasonic booth at the Consumer Electronics Show (CES) in Las Vegas was the big news. If you click the link above (“LiveWire electric motorcycle”), you can see what else motorcycle-related was at CES, including cool stuff from Ducati and BMW. Also in the news for this episode was a little info about the now former President of Royal Enfield, Rudratej (Rudy) Singh. Calling him the “now former president” should give you a solid grip on what is going on, but neither you nor I have any strong ideas about why he’s left RE abruptly. I engage in a little speculation in the episode, but that’s all it is – speculation. I don’t know anything more than what’s in the various press release-ish “articles” that have been circulating in Indian business journals and around the internet. I planned to include news about the World Superbike grid, which officials released last week, but once I recorded it, it stretched to about 11 minutes and made the episode longer than I felt it needed to be. Instead of just dumping all that WSBK news – or killing the Harley, Lightning and Royal Enfield news – I extracted the WSBK stuff and turned it into Bonus Episode #2, which you can stream from the site here or download in your favorite podcast app. I figured anybody who’s not interested in World SBK could just skip it. If you like that choice and format for racing news, drop me a line (podcast@bmwmoa.org) and let me know. If enough people like it, I’ll keep doing it and maybe it’ll even lead to something else. Who knows?! 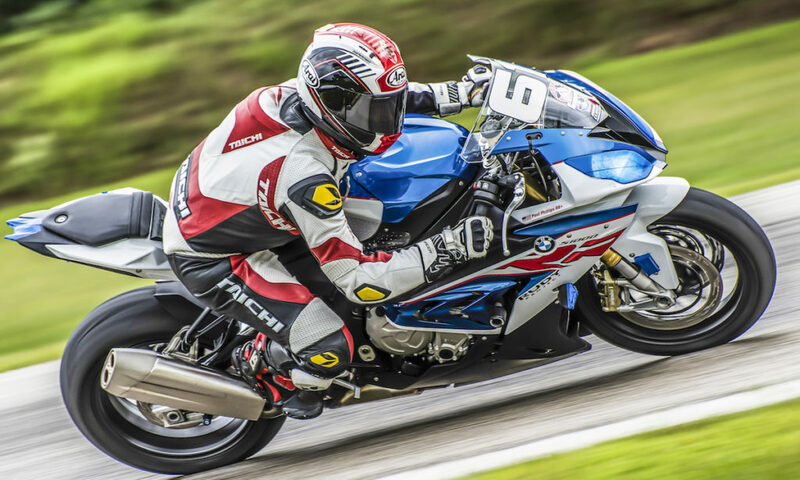 Please check out the show’s sponsors, namely the BMW Motorcycle Owners of America and Dunlop Motorcycle Tires. They make it possible for this show to exist week after week. 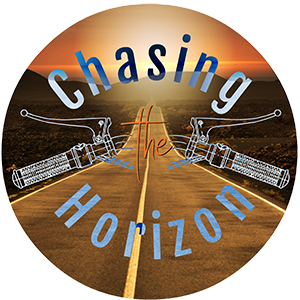 You’re on the website now, but you can also sign up for our mailing list at tinyletter.com/chasingthehorizon. The mailing list gives you access to exclusive content and the occasional giveaway. It’s been a while since we had one of those, but I’m working on it. Stay tuned! See you out there somewhere on the road – or off it! Ride safe.